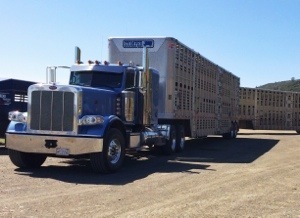 For the past couple of weeks we have been shipping our cattle from our winter ground to our summer ground. The grass up north is ready for cattle and, trust me, these cows are ready to see green grass! 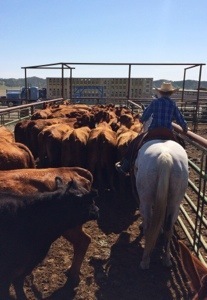 Loading trucks is a group effort; my whole family helps gather the cattle and bring them to the corral. Then my husband, oldest son and I sort the cattle in preparation for the trucks’ arrival. 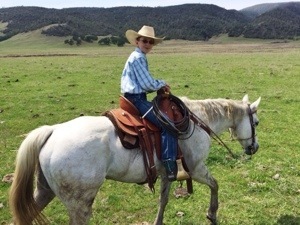 This boy is twelve and loves being a cowboy. 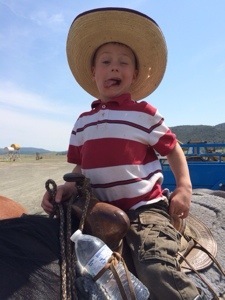 He can’t wait to get home from school so he can saddle his horse and get some “real” work done. It has been so fun watching him develop into a good hand on the ranch. I’m not sure the day will ever come when this little hooligan claims the title of Top Hand! 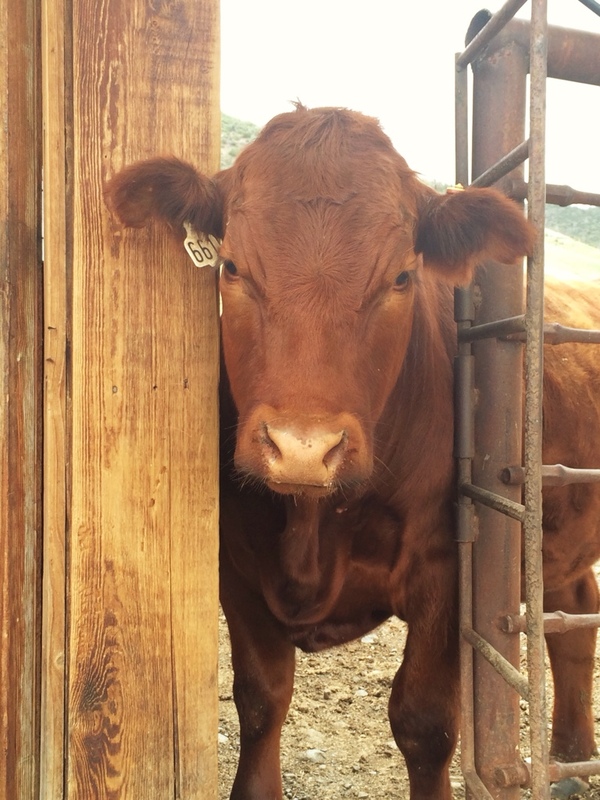 This 4H steer constantly pokes his head through the people gate, eyeballs everyone in the vicinity, snorts at all of us and slowly ambles away. Every. Single. Day.